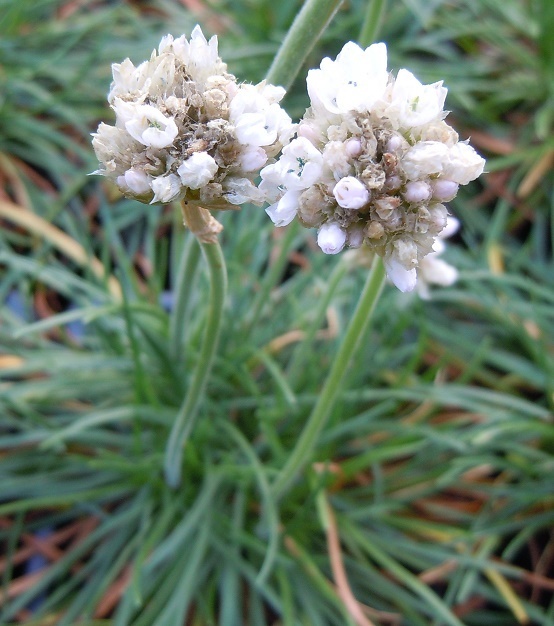 A white flowered form of 'Thrift' having clusters of white flowers on short stems above tussocks of grassy green leaves, height 15cm, spread 30cm. 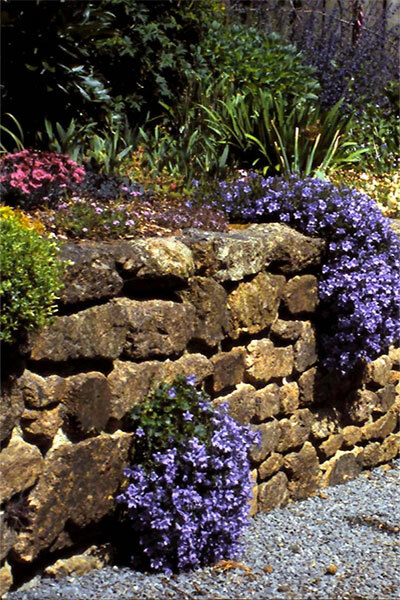 Plant in a sunny, well-drained site in a flower border or rockery. Also good in pots and containers.